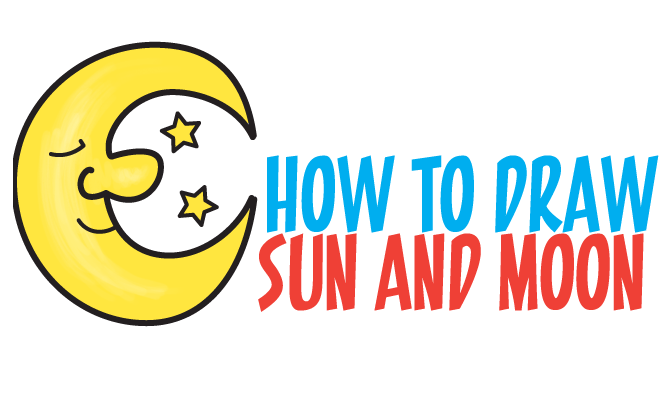 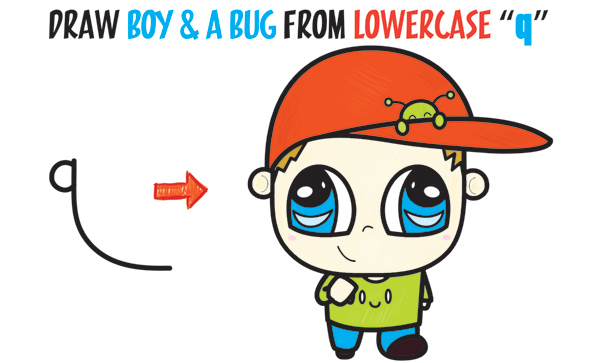 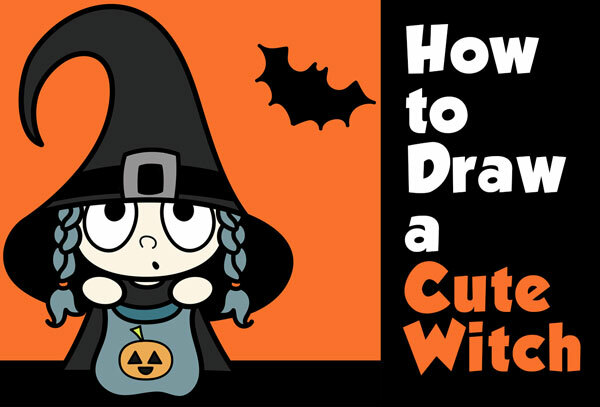 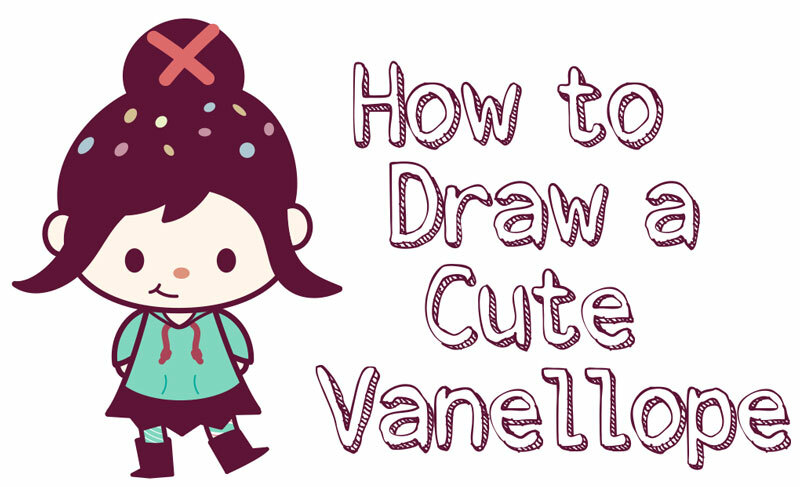 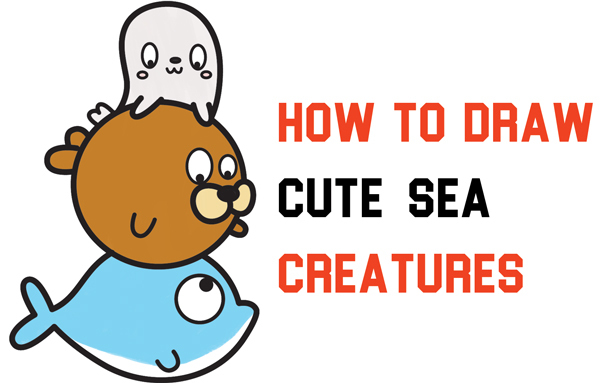 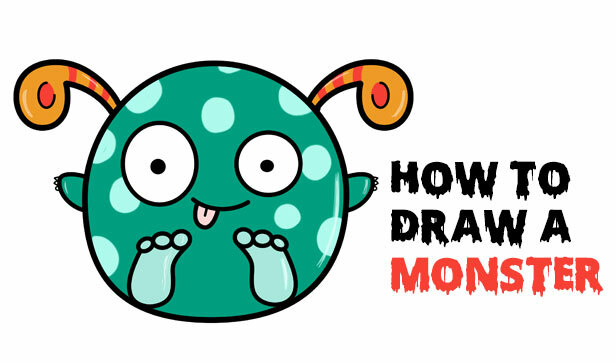 Today I'll show you how to draw a cute cartoon moon and stars. 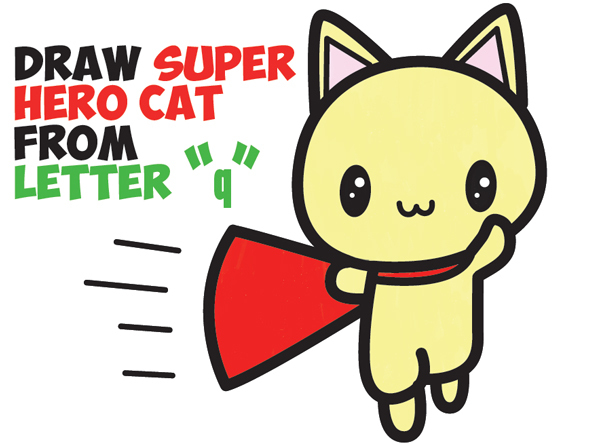 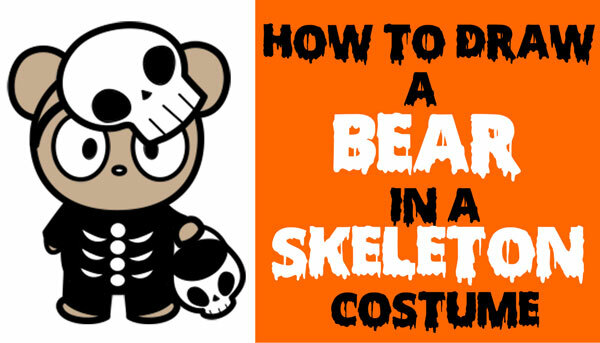 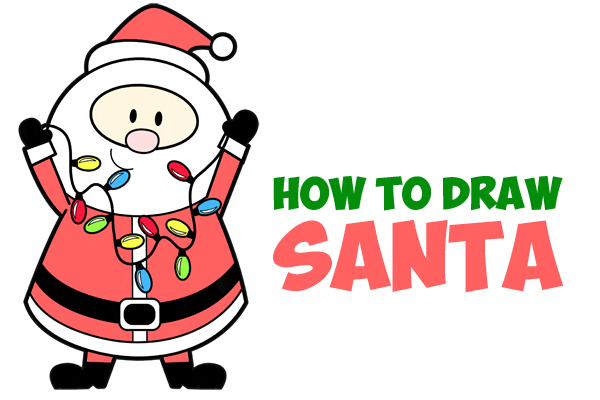 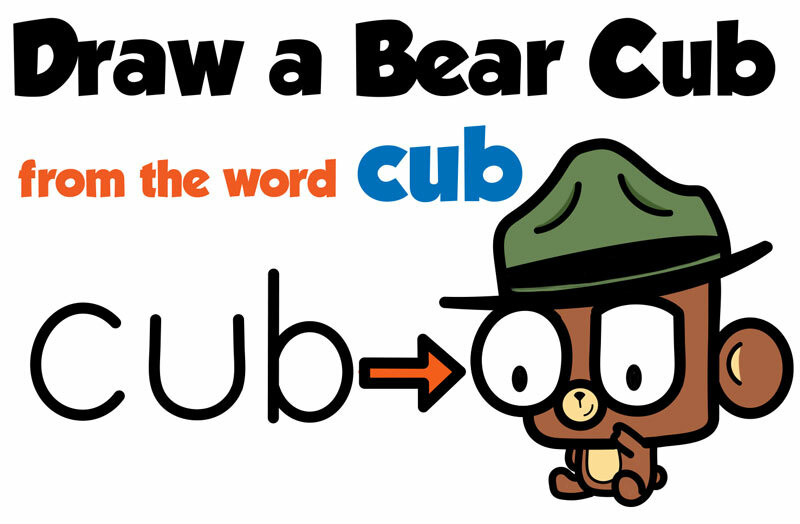 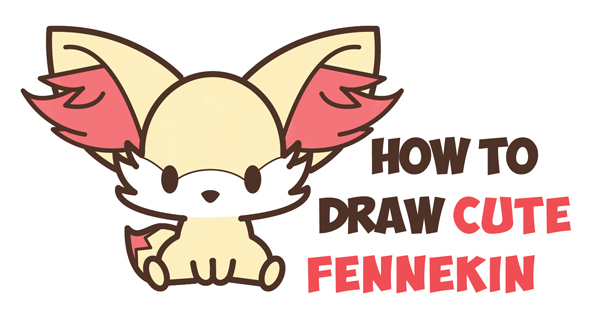 It is super easy to draw and I'll guide you through the process, step by step, using simple geometric shapes and letters. 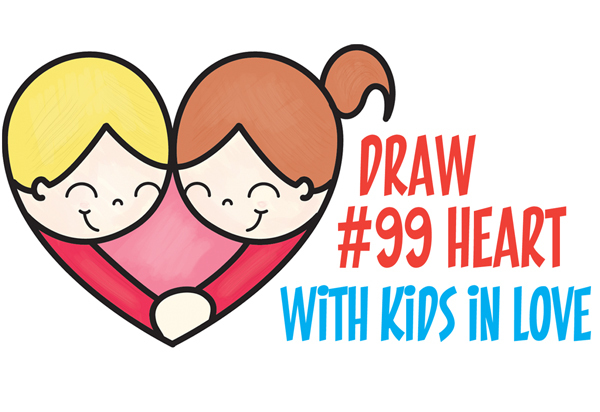 Today I'll show you how to turn two number "9" shapes into a heart shape made up of a cartoon boy and girl holding hands (and loving each other). 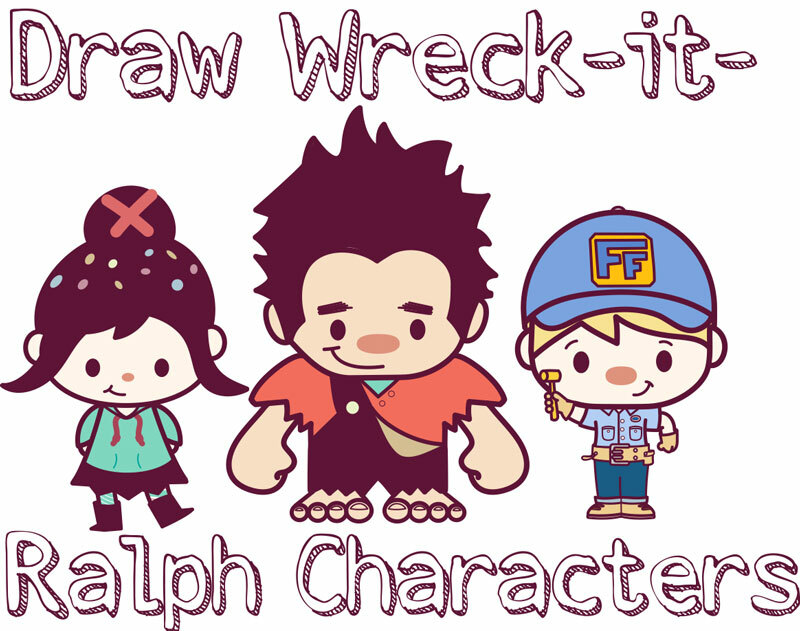 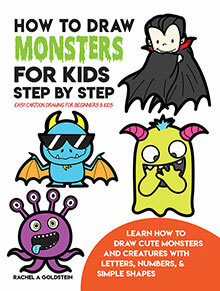 I'll show you how to draw these cute kids with numbers, simple geometric shapes, and alphabet letters. 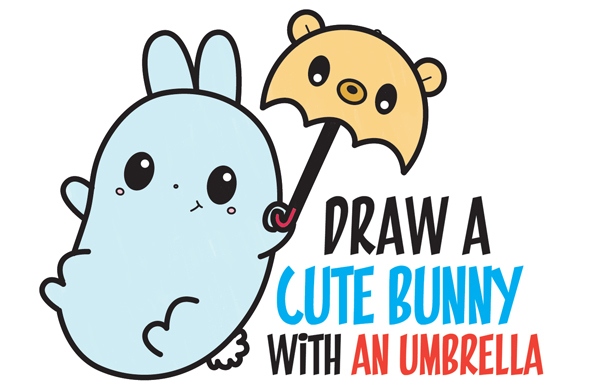 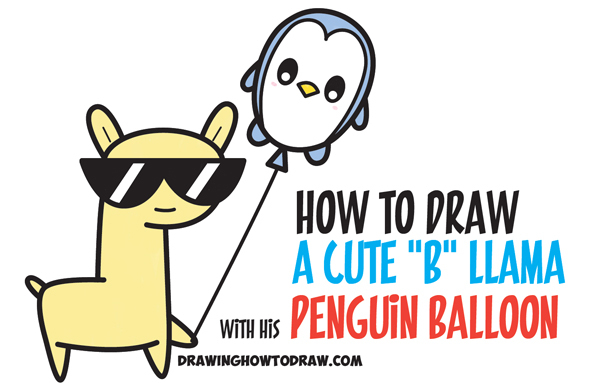 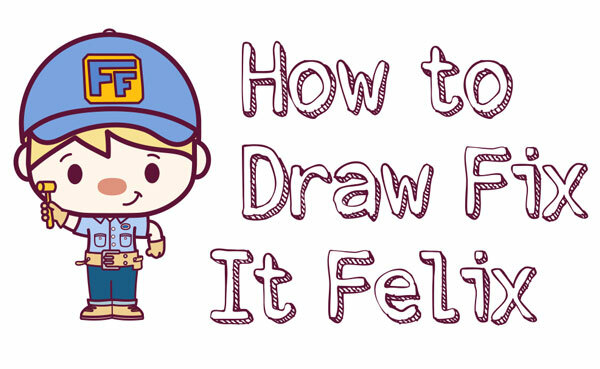 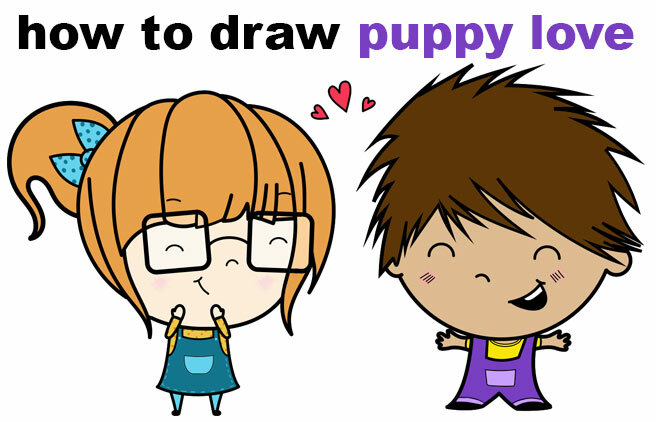 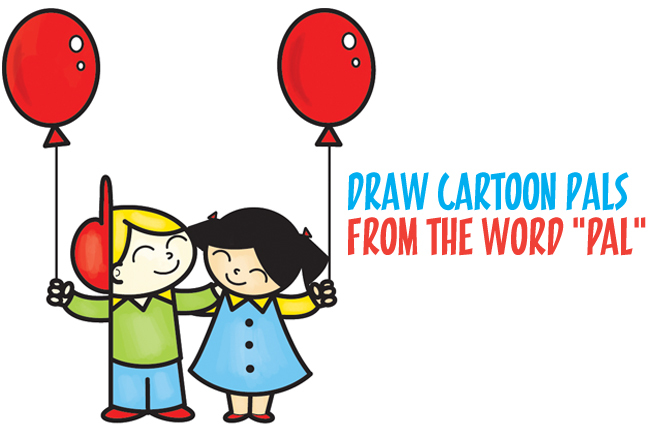 Today I'll show you how to draw a cute cartoon picture of 2 kids hugging & holding balloons. 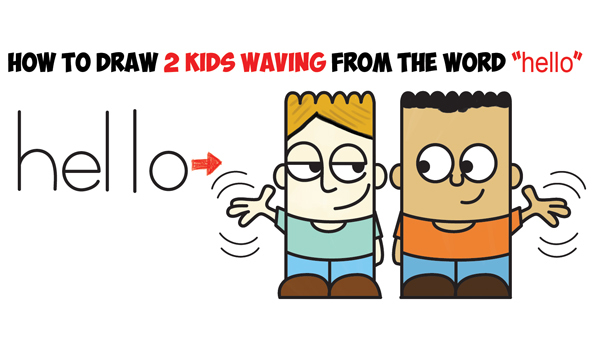 These 2 kids are friends or pals and I'll show you how to draw them from the word "pal". 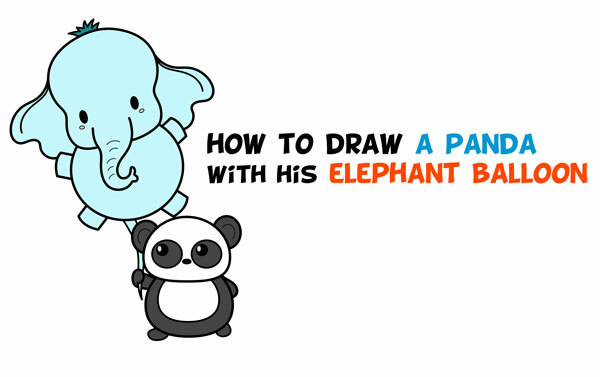 It's fun & it's easy - just follow along. 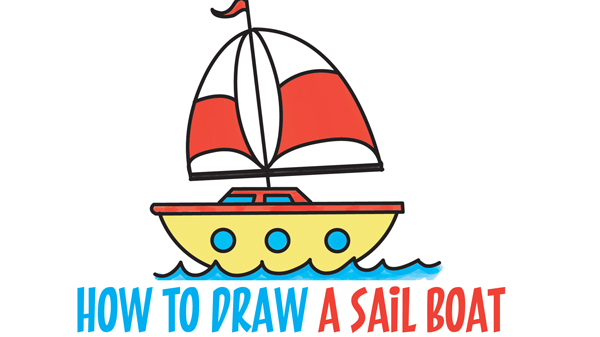 We use letters, numbers, and simple geometric shapes to guide you through the process. 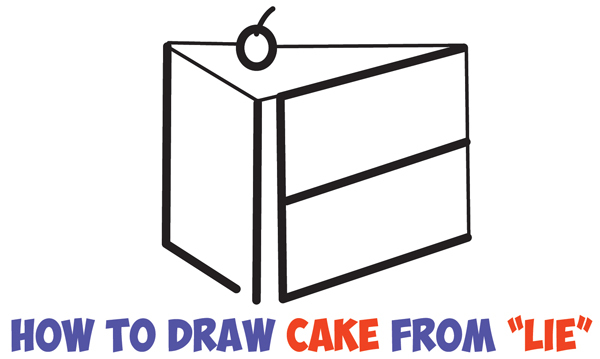 Today I'll show you a fun little trick to draw a piece of cake from the word "LIE". 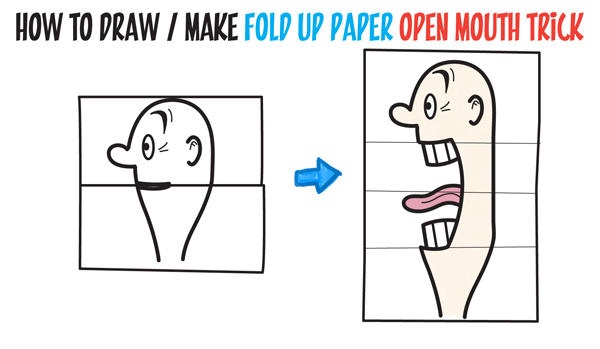 This is a funny little trick that you can do to a friend or family member. 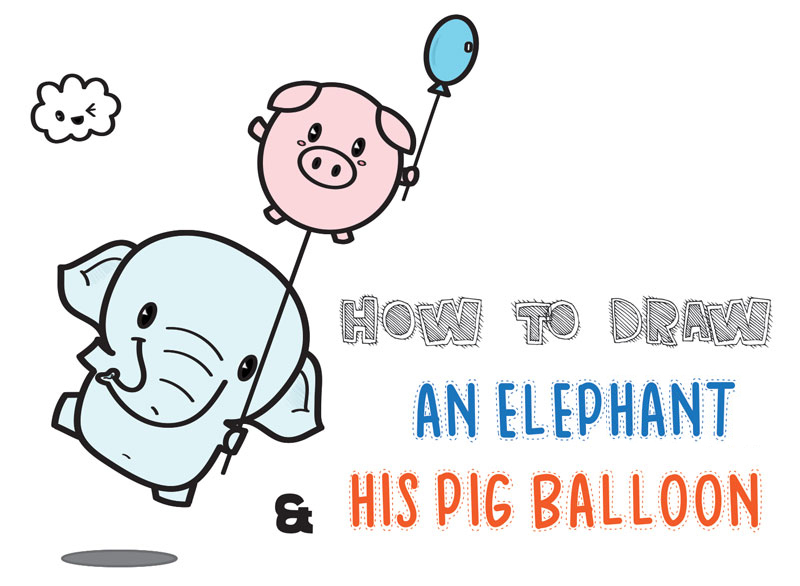 Ask if they want a piece of cake. 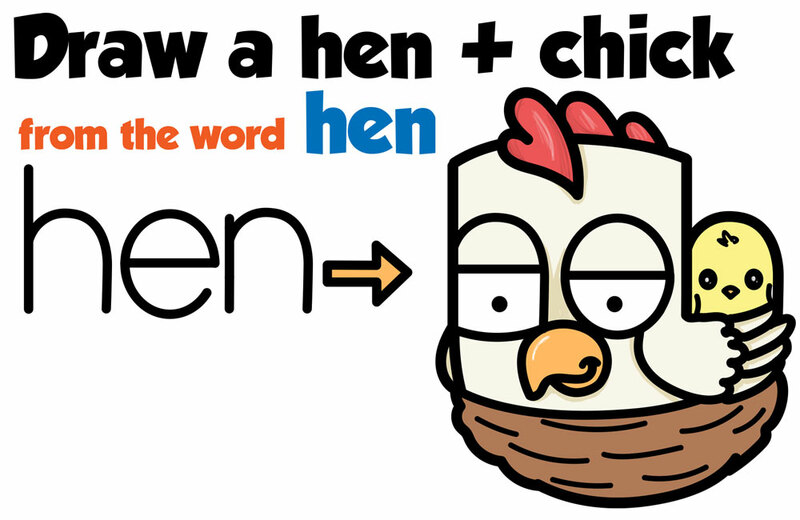 Then draw this piece of cake out of the word "LIE" and you write above the piece of cake "The cake is a LIE". 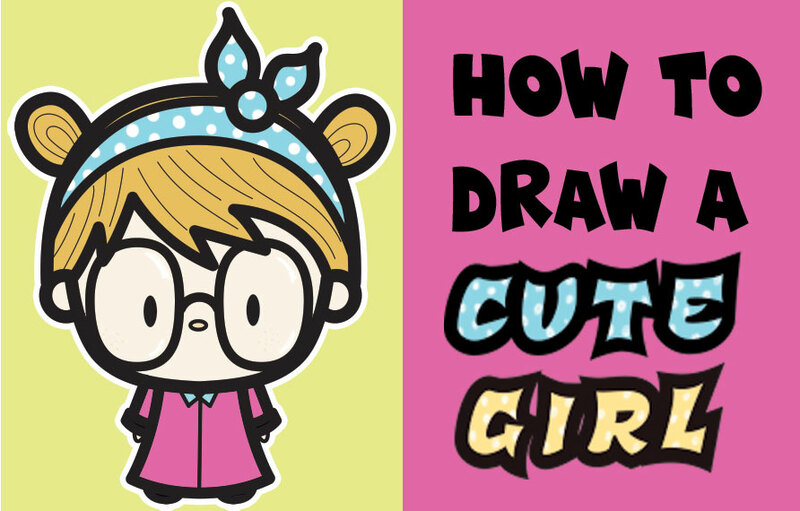 Silly. 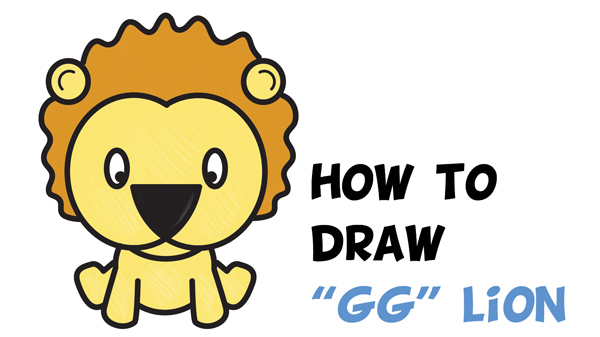 Today I'll show you how to draw a cute cartoon lion with the letter "G" shape - one forward and one backwards. 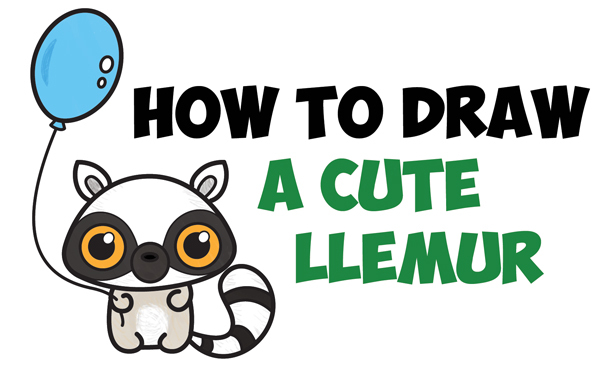 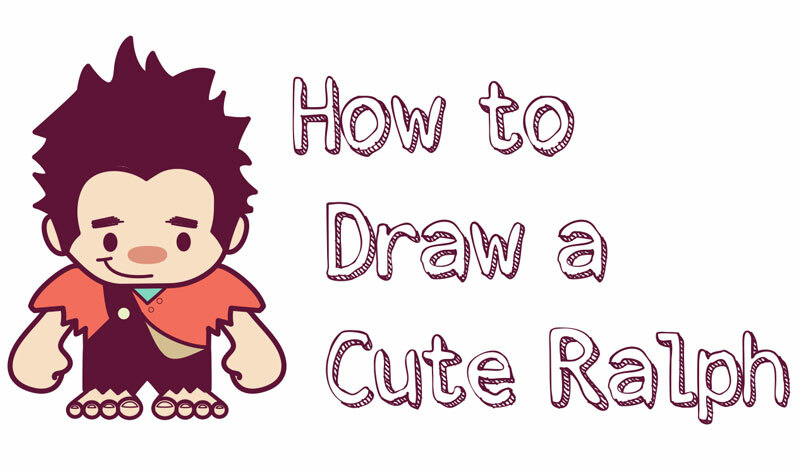 I will guide you through the process of drawing a cute cartoon lion using basic geometric shapes.